​At George Grenville Academy every child counts. We put the highest priority on developing children’s creativity and curiosity and their ability to problem solve and find things out for themselves. We help them to develop emotionally, physically, spiritually and morally. This takes place in a caring supportive school with strong links with the local community. We expect, and get, good behaviour as this is essential for an orderly education community. 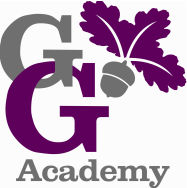 George Grenville combines enjoyment of learning with excellence in teaching.We strive to ensure that children make excellent progress throughout their time at the school. Each child is an individual and comes to school with experiences uniquely his or her own. We aim to begin with children at whatever developmental stage they have reached, and to guide them carefully through the Early Learning Goals and the National Curriculum. At George Grenville. the health, safety and well being of every child is paramount. 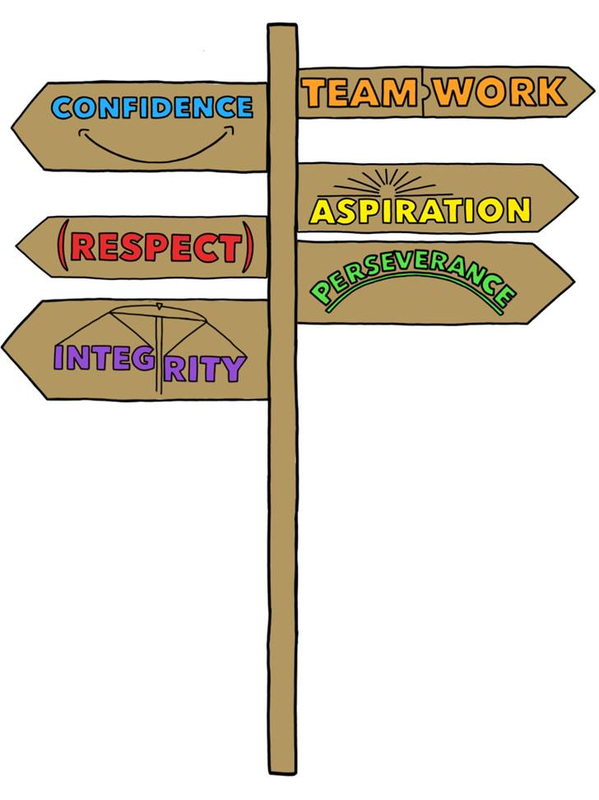 Our school values of Confidence, Teamwork, Aspiration, Respect, Perseverance and Integrity are promoted across school. All children understand these values and are encouraged to reflect on how these attributes will help them contribute to the wider world and be the best they can be.